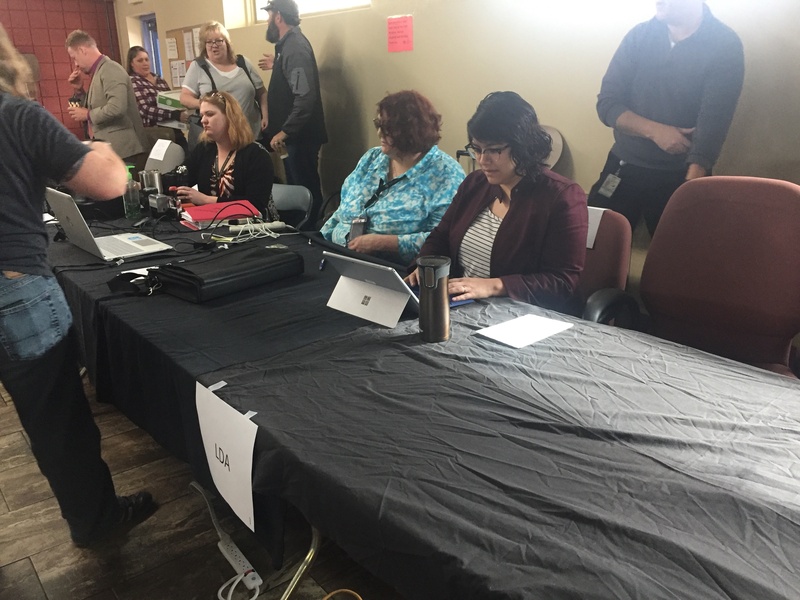 SLLDA attorneys help out at Expungement Day. Volunteers attorneys from the Salt Lake Legal Defender Association joined other volunteer lawyers, the Salt Lake County Mayor and District Attorney, the Utah Department of Workforce Services, the Department of Public Safety, Catholic Community Services, the Salt Lake City Justice Court, the Utah State Bar and a host of other service providers to participate in the first ever Expungement Day. What a great event! We hope this becomes an annual tradition.